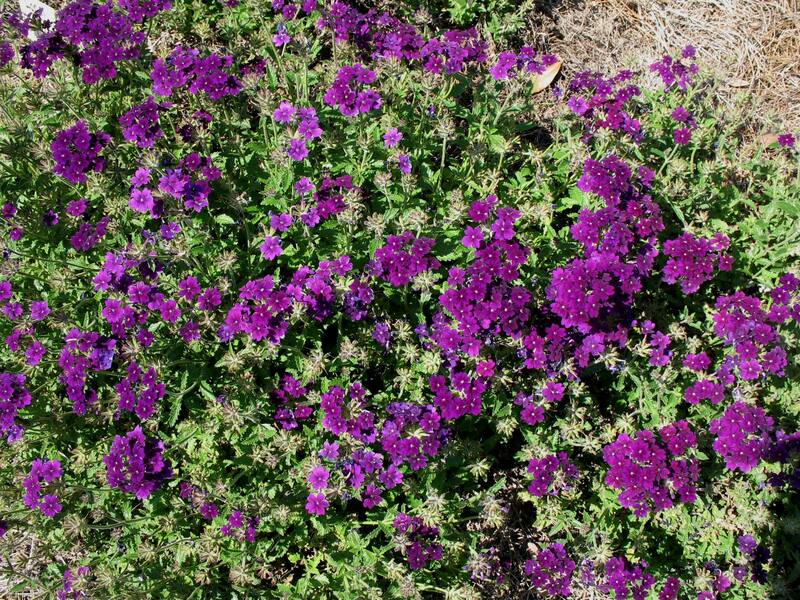 Comments: This is an excellent purple flowering verbena that is well adapted for raised beds and containers where the long runners can cascade over the edges of the beds and containers. Provide full sunlight and a well drained soil. Some verbenas are quite susceptible to powdery mildew, but this cultivar is reported to have good tolerance.